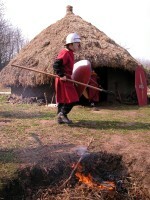 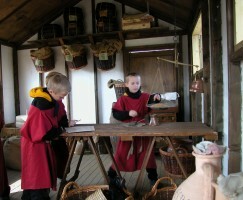 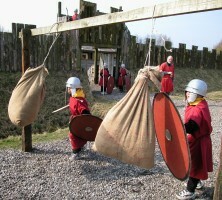 Based around a fictional Roman frontier fort and it’s neighbouring Celtic village at Murton Park, near York, the on site Roman courses offer school pupils the chance to join the Roman Army for a day or half day. 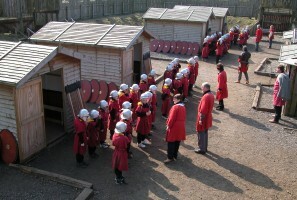 Children learn to parade and drill in costumes. 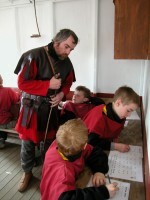 Combat and marching are not the only training for a Roman soldier, they must learn to write, count and keep records, even make an oil lamp from clay. 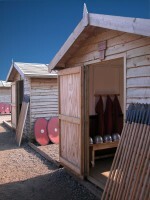 In school Roman days and talks given by myself or other interpreters from Murton Park are also available for teachers in the North of England.